fibodo, the creator of a new booking management platform, launched earlier this year to help Personal Trainers (PTs) and coaches run their own business more easily, has partnered with FitPro to create a CIMSPA-accredited CPD e-learning course. ‘Grow Your Coaching Business’ is aimed at coaches and PTs wanting to gain valuable business skills to more effectively and efficiently run their business. The course empowers them to set-up and run a successful PT or coaching business, making the most of easy-to-use technology and software to free up time and energy for nurturing clients. Megan Sowney, Commercial Director of fibodo, says: “Consumers want products and services to come to them, and they want to pay without cash – which has led to the success of services like Just Eat and Deliveroo. fibodo’s Grow Your Coaching Business course gives learners an understanding of what consumers want, and in doing so, how they can use technology to attract and retain clients. Course costs will be available on the FitPro website from late September 2018.
fibodo (find it. book it. do it.) is the first fully-customisable booking management platform that connects sports and activity professionals (Hosts) with clients; saving hours of administration and reducing costs, whilst helping them to reach new audiences and increase revenue. 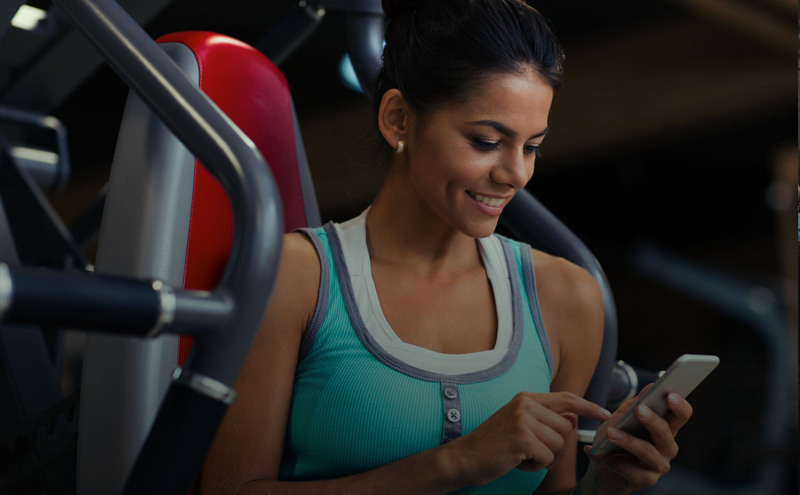 Consumers can use fibodo to find, book and do over 250,000 activity sessions.